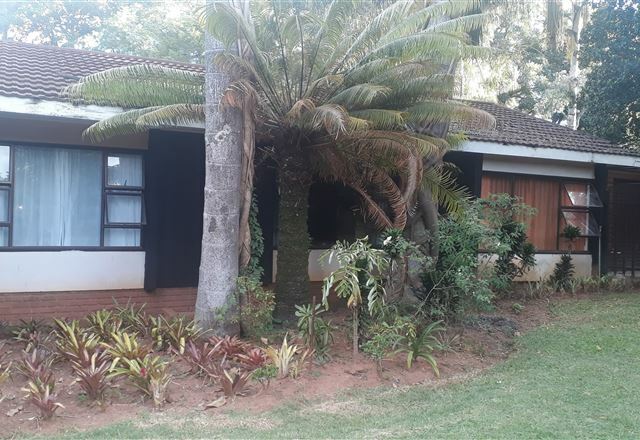 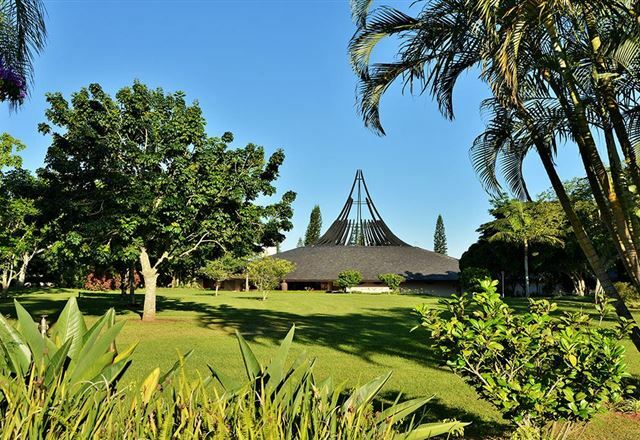 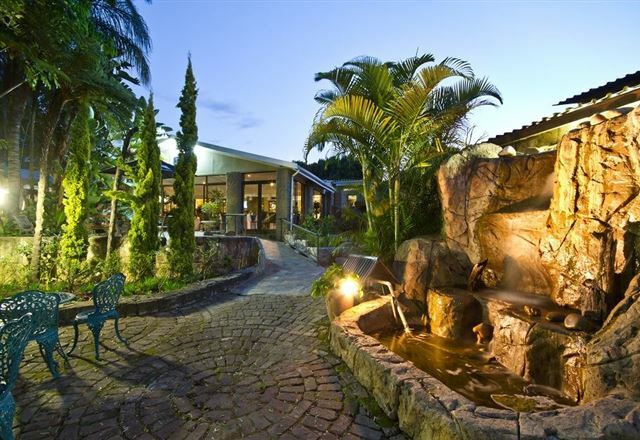 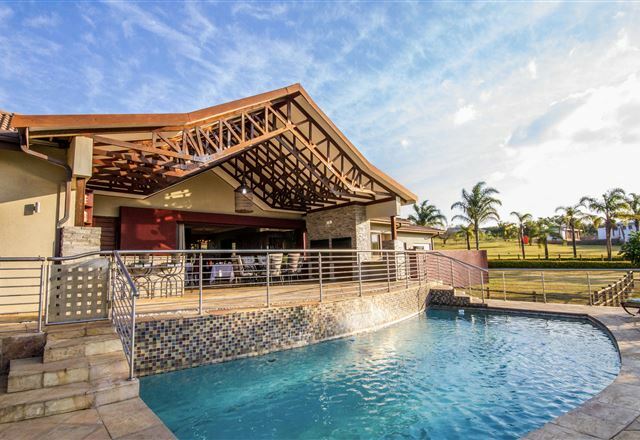 Ingwenyama Conference & Sport Resort is situated on the outskirts of White River which is in the heart of the beautiful Lowveld. 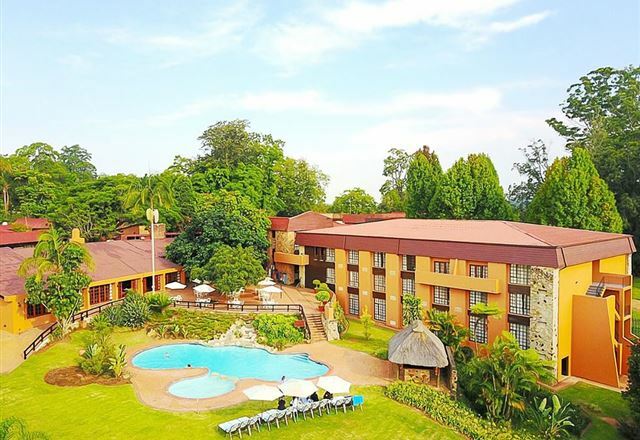 The Lowveld region is just a mere three hours from Johannesburg and 30 minutes from the Kruger National Park. 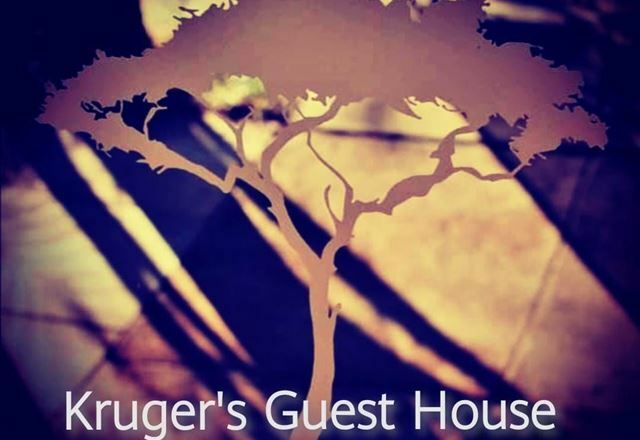 The situation of the resort allows easy access to any Lowveld or Kruger National Park attraction. 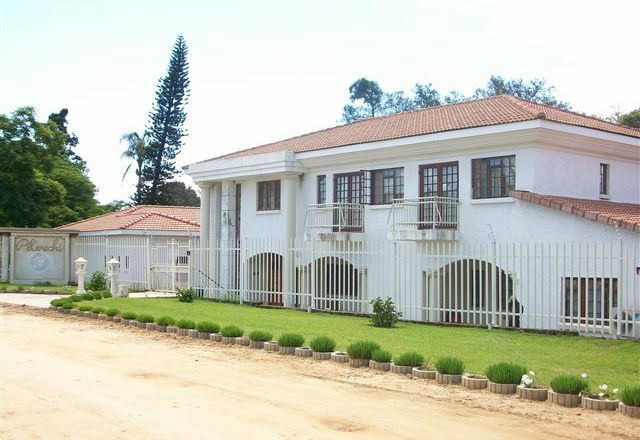 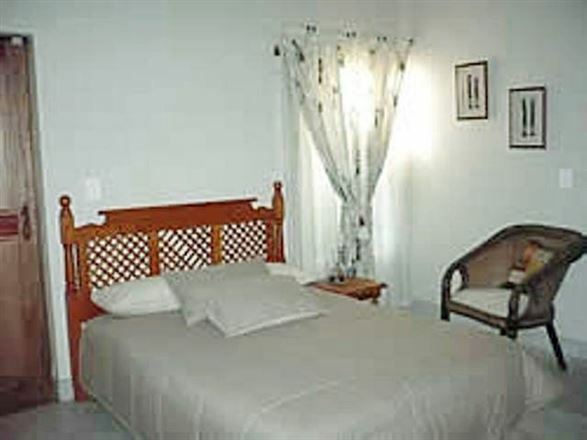 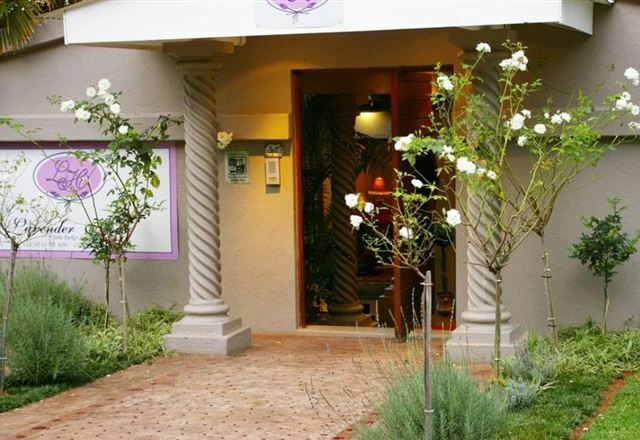 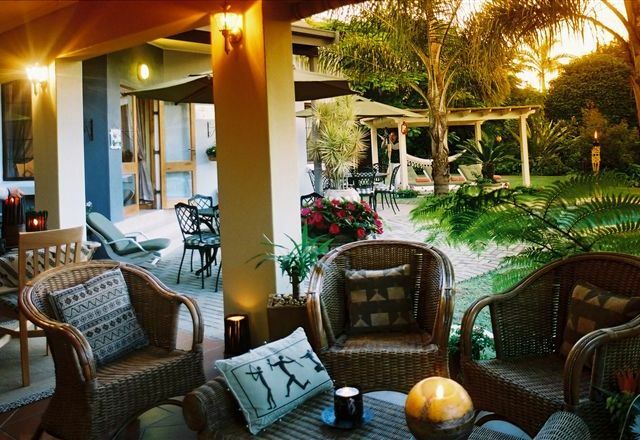 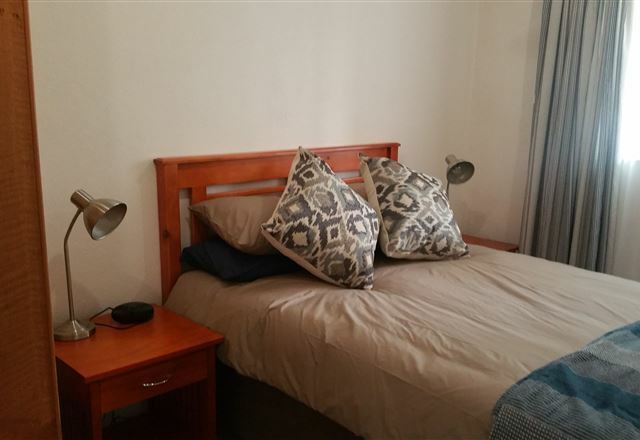 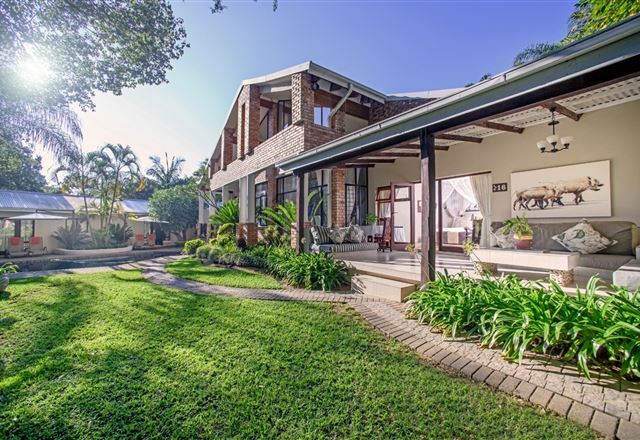 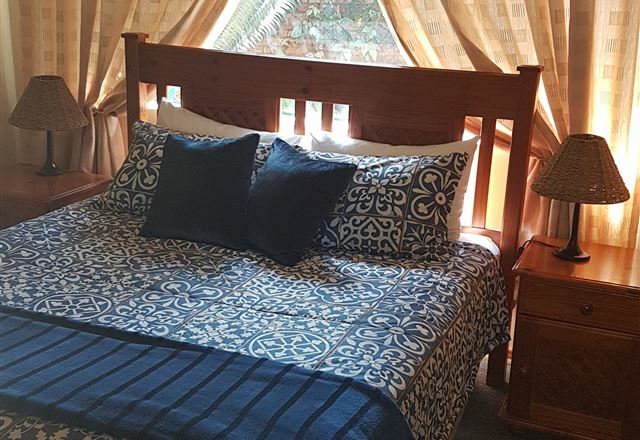 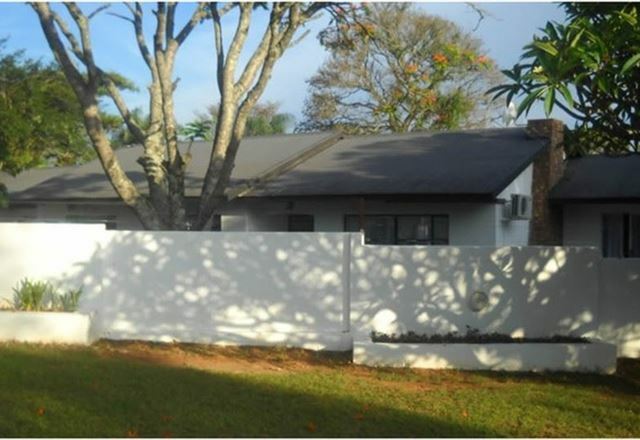 Eagle’s Rest B & B is situated in the quiet suburb of White River, ideal for families and groups. 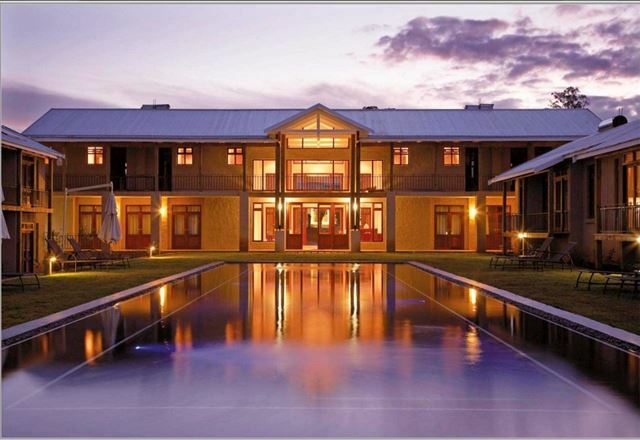 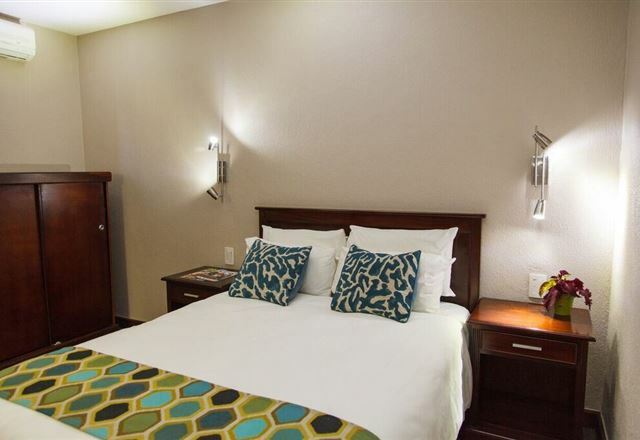 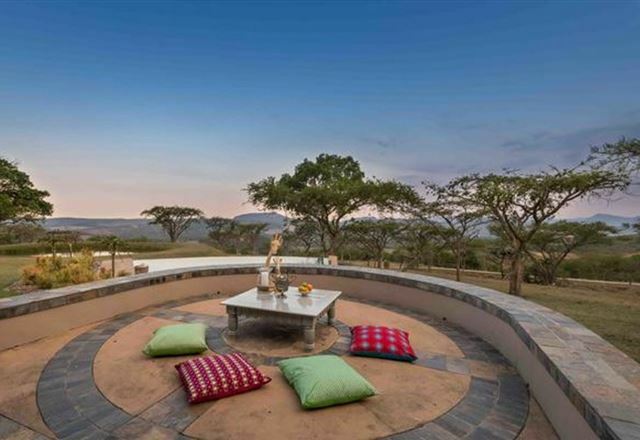 It is within driving distance to the Kruger National Park and the scenic Panorama Route. 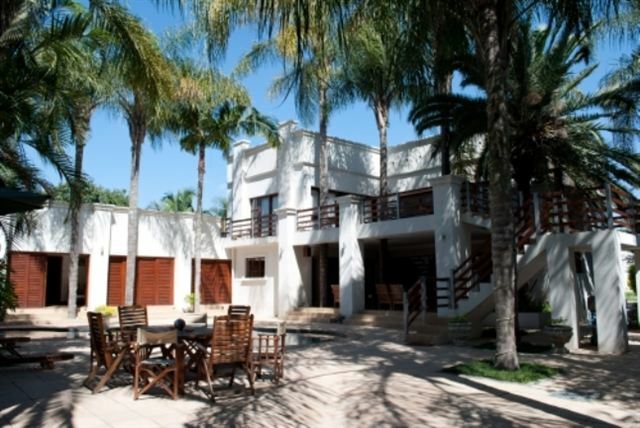 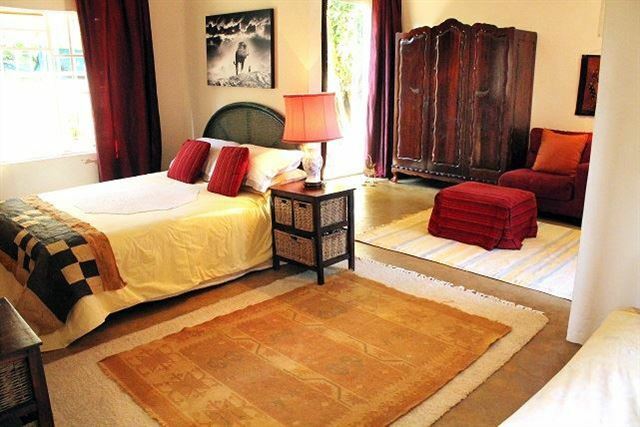 Telestai is a Moroccan-style guest house designed to provide its guests with a luxurious and relaxed ambiance. 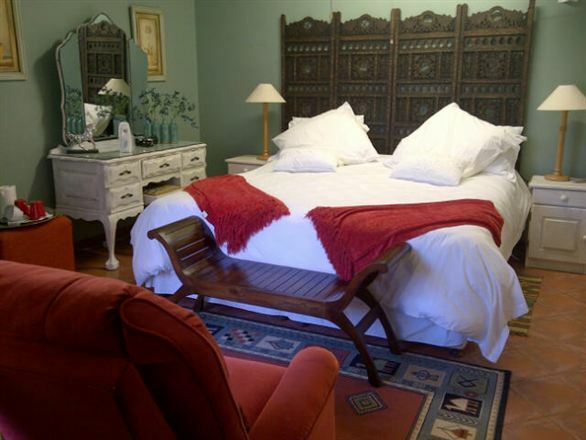 The guest house offers bed and breakfast accommodation in six spacious rooms each with a romantic contemporary style.